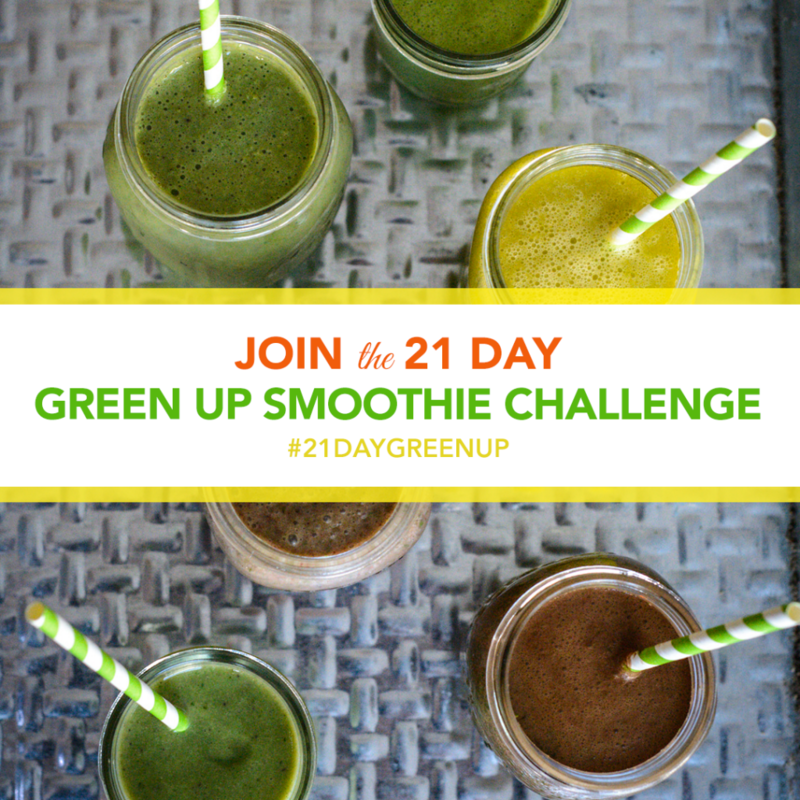 The next #21DayGreenUp Smoothie Challenge is happening June 19th! It’s time to crank up that blender! This will be the 5th annual party. AND it’s free! To mix things up and try something new, we will be blending like BOSSES for summer instead of our usual December fling. Where: Online… I will be coaching and leading the challenge virtually so anyone in the world can join! Once you using up, you can join our online FB group (1,300+ strong!) for support. I will be posting vids, demos/how-tos, and wellness tips in the group. It’s also a great place for accountability and support! What: NEW! 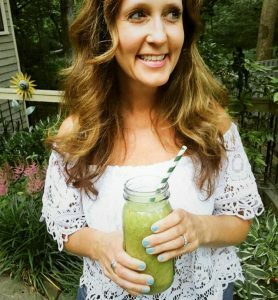 Smoothie bowls, “milk”shakes, and smoothie recipes- fun for summer! A few days before the challenge I will send you a prep guide, weekly menu plans (including recipes and shopping lists). We will also be giving out prizes from our favorite sustainable and clean brands. and a happier mood and attitude to get you through the busy summer season. 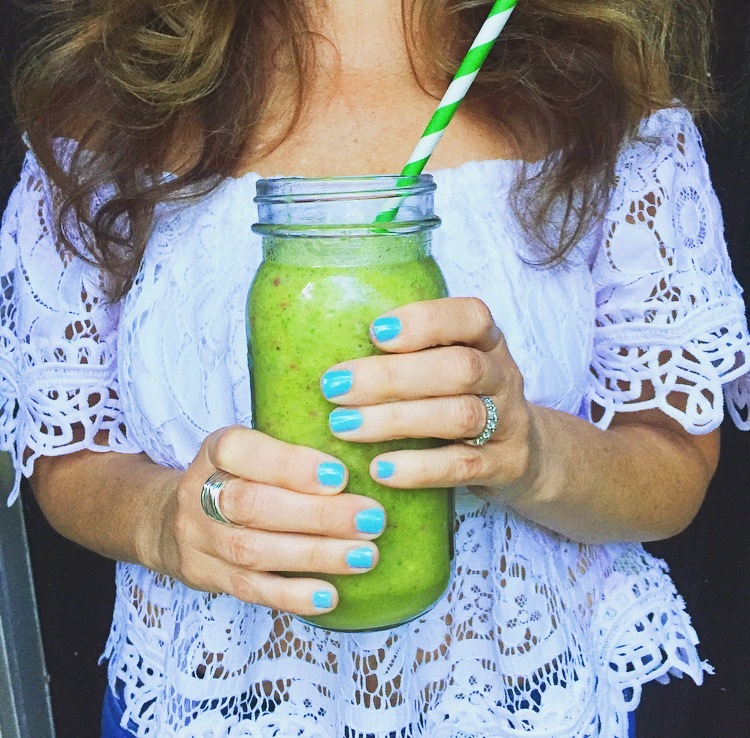 Remember, you are drinking ONE green smoothie a day. You can certainly add 2 or more to your routine, but basically we are trying to keep things as simple as possible. You will be eating meals as you usually do… no taking away, just adding in goodness! Ready to drink with me? Just click this link and you are IN! Keep in mind to make this experience yours. If you want to make a different smoothie each day, cool. If you want to make one smoothie for the week, that’s cool too. You can mix and match ingredients. 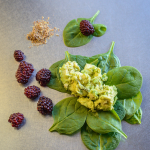 Add your own superfood. Whatever your heart desires! The main goal of the challenge is to add things into your life…not take anything away. We are also going for flexibility and stress-free. So keep it light and easy to fit in with your lifestyle. In the meantime, start blending our signature drink, BOSS Smoothie! 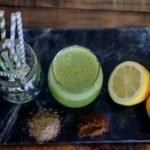 Try BOSS Smoothie and let me know what you think! It’s a great power booster for all day energy! Can’t wait to blend with you! We start June 19th!